 Godalming Film Festival is now over! GFF is over for this year! Only 3 more screenings to go! The Star film pub quiz winners announced! BBC Surrey Sell It In Sixty Seconds Friday 10 August @ 7:05 am! Tune in all you early risers! We are on BBC Surrey radio this Friday 10th August @ 7:05 am. Previous Previous post: Tremendous Tuesdays set to go with a bang!… Or should that be POP!